Synopsis: How do you know God is real? Review // It took me longer than I’d like to admit to finish this book. 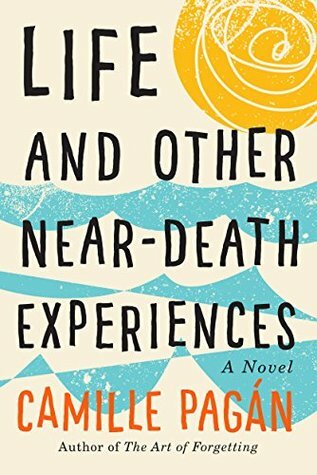 I’ll admit that this is one of the first nonfiction/memoir-type novels that I’ve read in quite awhile. My typical choice of book is a thriller of sorts. 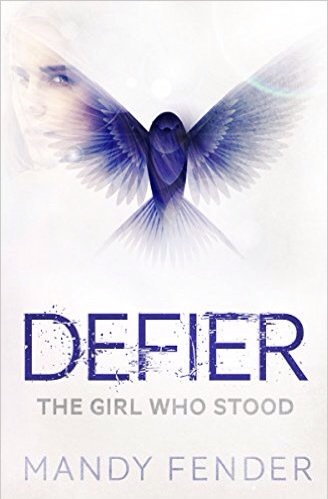 Synopsis: In a world at war, one girl’s faith makes her a soldier… Seventeen-year-old Lennox Winters is no stranger to loss. She’s lost her parents, her home, and is in constant danger of losing herself. As she struggles with what to believe she encounters Christ in a way that she cannot ignore. Kept alive by her newfound faith and accompanied by her loyal best friend, Lennox bravely emerges into a world at war on a quest for the truth. Only after Lennox has journeyed through perilous territory, eluded biologically altered predators, and overcomes the most intense of challenges does the real work begin. I found a sponsored ad for this book on Facebook one day, and the plot summary had me intrigued from the start. It’s super easy for Christian fiction to get missed by most readers, and that is a shame. Synopsis: Dan Lemon is a man of routine who has unknowingly lost his way. One fateful afternoon at work, he is introduced to three criminals who take him hostage and shake up his schedule. Dan now only has one choice, to confront his life’s fears, failings and wants. Is one day enough to change your life? Synopsis: Libby Miller has always been an unwavering optimist—but when her husband drops a bomb on their marriage the same day a doctor delivers devastating news, she realizes her rose-colored glasses have actually been blinding her. 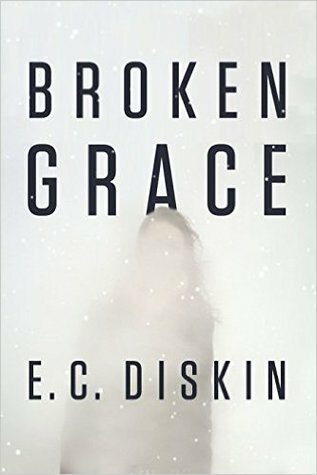 Synopsis: On an icy winter’s day in southwest Michigan, Grace Abbot wakes up as the survivor of a car crash. But she’s left with a traumatic brain injury and a terrifying reality: she can’t remember anything. Left in the care of her sister, Grace returns to the family’s secluded old farmhou se to recover—but within an hour of her return, the police arrive. Grace’s boyfriend has been murdered. Without any memory, Grace has no alibi.